It’s the fourth season of CiNE65 with the theme of Home ● Truly. Yep, when you say the theme, you know how the song goes. 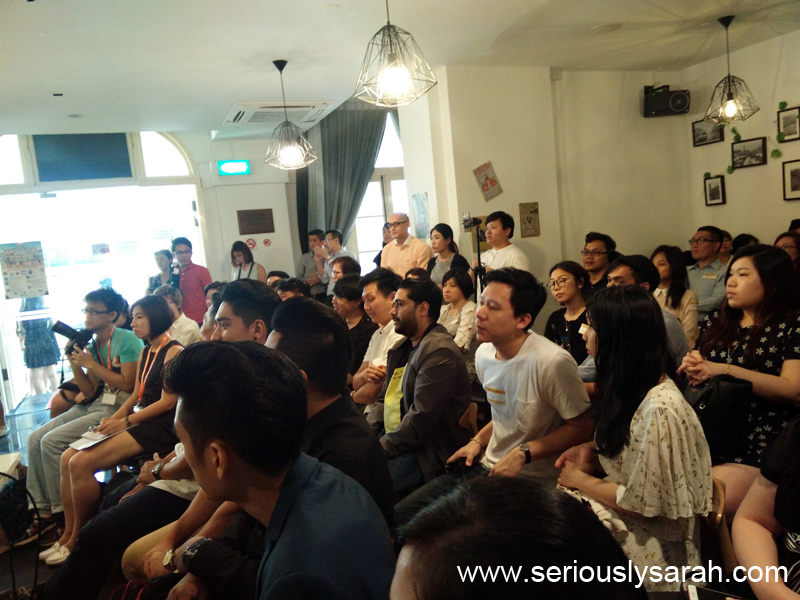 It’s a short film competition organized by Nexus, Ministry of Defence and this time, with this time they hope to inspire more Singaporeans to reflect on their hopes and dreams for the nation. TL;DR : Join it, it has an open and student category, you’re able to win prizes like $3000, Panasonic 4k camcorder, learning trip etc. You like making videos? Just join it. So far for ciNE65, there has been seminars, workshops and for field trips! 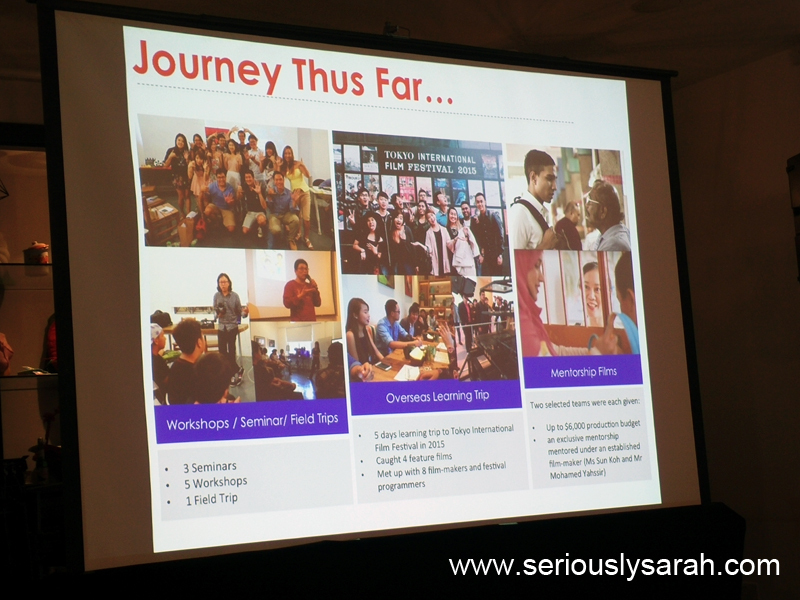 There’s also overseas learning trips and mentoring workshops for participants. Basically, CiNE65 wants to nurture budding local film-makers. 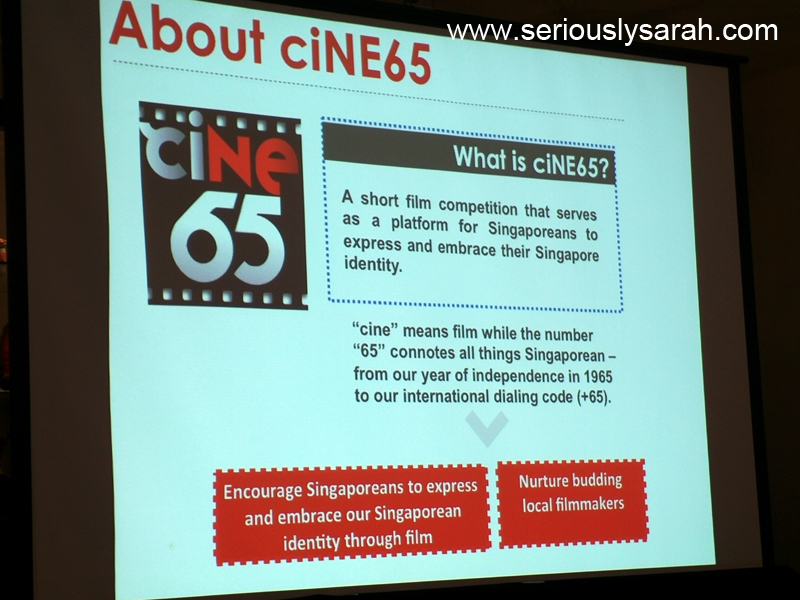 Join or get more info at https://www.facebook.com/ciNE65/ and here are the important dates. July – December 2017 – Showcase of winning films! There’s two categories, STUDENT and OPEN. Prizes include up to a cash prize of $3000, a learning trip to an international film festival and Panasonic video cameras! Cine65 goodie bag has mamee, jelly, comb, good morning towel and a dvd of short films! The theme for the upcoming one is Home.Truly. So yeah! Go join in, more details of the free seminars and workshops will be on the ciNE65 facebook. With that I leave you with two comissioned videos. I’m so amused with Perm by Wee Li Lin because really, wow how do you get that old school feel and really the emotions and all? And also The Usual by Sanif Olek which has a special director’s cut ending. Previous Previous post: Do prefer Doughnuts and Donuts? Next Next post: How to NEmate… I Mean Animate?